Fredrik is founder of Vireo Energy and serves as CEO as of August 2015. 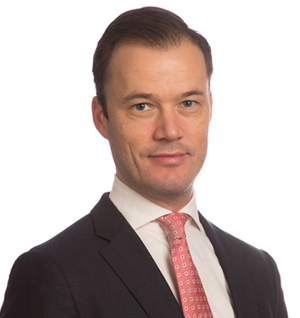 Fredrik has worked extensively in cleantech investments towards Eastern Europe as an Investment manager at Swedfund, a self employed consultant in Russia and a project leader Swedish Trade Council Russia. 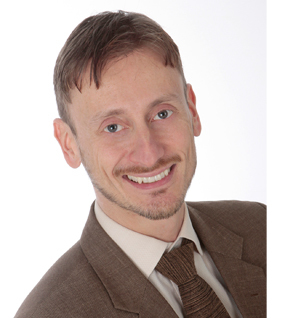 Fredrik also has experience from McKinsey and Company, and with Venture Capital firm Arctic Ventures. Alexander is a highly qualified multilingual top business executive that has over 8 years’ experience with prominent resource companies. 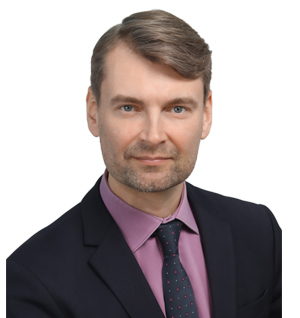 Alexander has a wealth of experience in finance in Russian and international industrial companies and financial institutions. Alexander coordinates the development and financing of the construction of power plants using alternative energy sources (landfill gas) in Russia. Dr. Ahrstrom is a senior technical expert having worked almost two decades on high-level positions for companies in the technical development, petrochemistry and O&G industries. He is over-all responsible for GROUP strategic technical orientation, technical guidance and education, optimization of processes, theoretical height and innovative audacity. 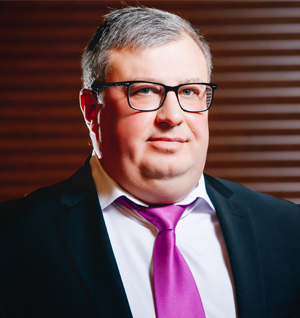 Dmitry Moiseev is an experienced CTO with over 20 years of work experience in the power industry. Prior to starting to work for Vireo, Mr. Moiseev was employed at the Orsha power company where he stayed from 1995 until he was recruited by Vireo in 2012. At the Orsha power company Dmitry started as electrician and rose head of automation, relay protection and measurement. At Vireo he started as operator at the Orsha site, but thanks to Dmitry’s unique capabilities and interest, he quickly rose to CTO. As CTO he has commissioned four installations, is responsible for the technical operations team as well as new projects. Dmitry holds an engineering degree in automation and management of processes in the power industry, from the Belarusian National Technical University in Minsk.